Every now and then I get invited to speak at a cremation workshop or seminar. And when the topic is the cremation process, I know it’s going to be fun. Why? Well, you never know what somebody is going to ask. Being in the industry now for 12 years, I’m still caught off guard by some of the questions. This isn’t a subject most people know too much about- until they need to. So you’re probably planning at the moment or need to make some last minute decisions. Which is why I put this guide together- to go through everything about the process and answer your questions. This is the most comprehensive cremation guide out there. It contains over a decade’s worth of knowledge and advice. Please take your time to read through all the sections, I hope it will bring you some clarity in your decision making. 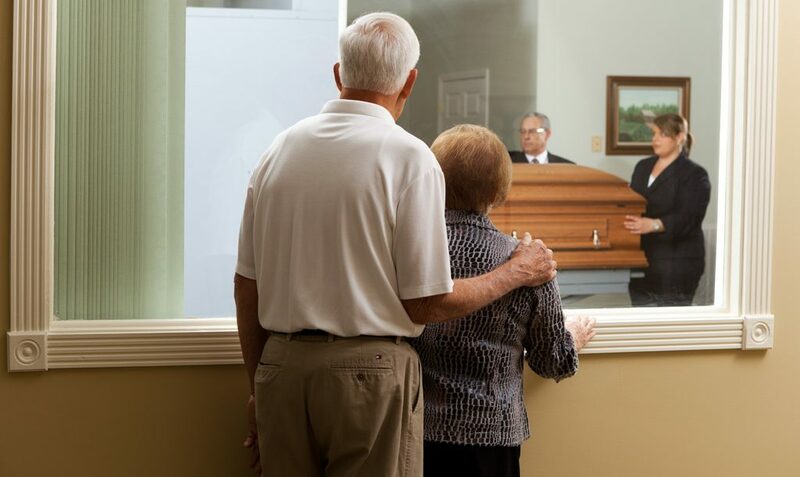 When a person dies, their body is taken to a funeral home or crematorium. The required paperwork is completed and shortly after, the cremation will begin. The body is placed into a cremation chamber and subjected to extreme heat. The temperature is so intense it vaporizes most of the organic matter and incinerates the bones, which are reduced down to fragments. After a cooling period, they are ground to a finer consistency using a cremulator. The cremains are then collected and presented to the family. Below we’ll go into more detail about this process. 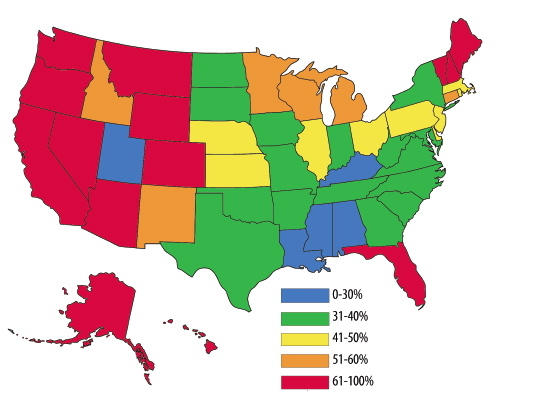 In the United States, it has grown from around 32% in 2005 compared to 61% for burial. In 2017, it’s is expected to be close to 51%, with burial at around 42%. Cremation Rate in the U.S.
Then in 2020, it’s is predicted to increase to about 55%, which will surpass burial at only around 38%. According to the Cremation Society of Great Britain, rates have always been quite high in the UK. As far back as 1967, around half of the people opted for cremation. In 2014, it had grown to almost 75 %. The Cremation Association of North America (CANA) indicates that rates in Canada are about 20% higher than the United States. In 2015 Canada’s rate was around 49% and is predicted to be 74% in 2020. A crematorium is the facility where cremations are performed. 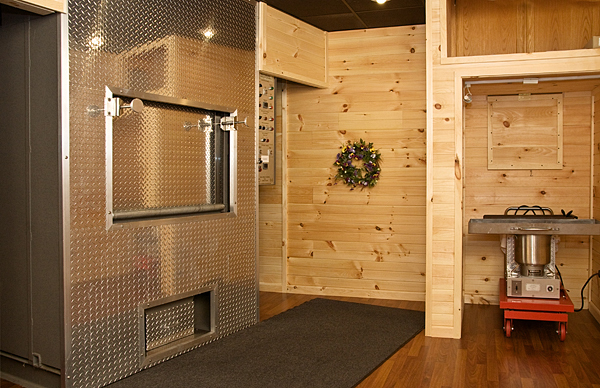 Occasionally, funeral homes will have their own crematorium, however in most cases it is a separate facility. Within the facility is one or more cremation chambers, also known as retorts. The chamber is normally fueled by propane or gas. It reaches a temperature of about 2,000 degrees Fahrenheit. 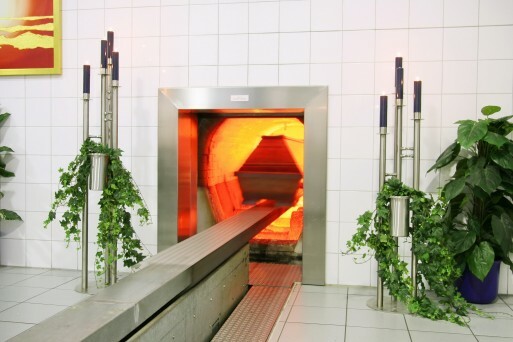 Most crematoriums are modernized and have equipment that is controlled electronically. How does a Crematorium work? Within the crematorium, there is typically a room with seating and a window, which has a view of the chamber. If desired, the family is able to watch the cremation process as it is taking place. In addition, you might see a retail area. This area normally contains different types of containers, such as urns and keepsakes, which you can purchase for the ashes. After the documentation is completed and signed, the cremation process can then proceed. Below are some details of the process. A funeral or memorial service does not always take place, such as with a direct cremation. However if there is to be a funeral ceremony, it can take place either before the cremation with the whole body present, or after with the ashes present. 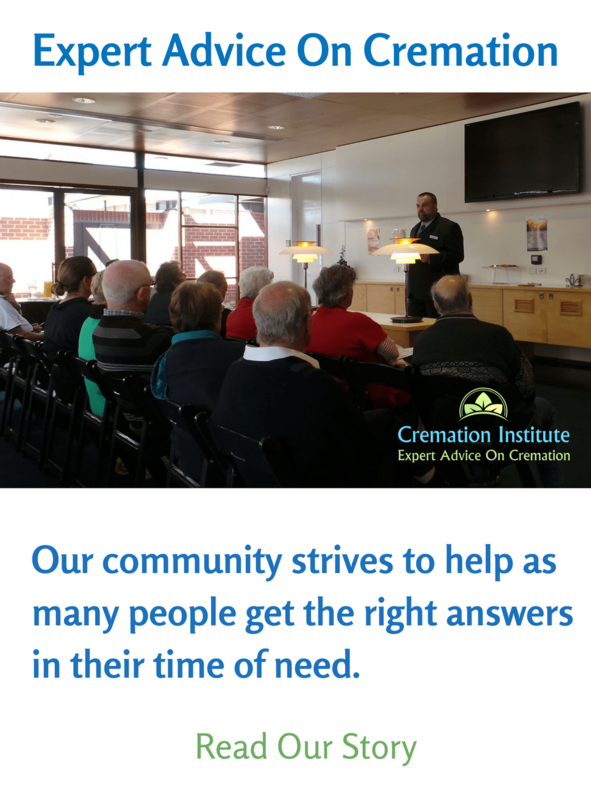 When choosing a crematory, ensure that you check on their procedures and how they operate. One very important aspect is how they identify the body to ensure that you receive the correct cremains. This is done with a document or tag. It should accompany the body from the time they pick it up until the ashes are given to the family. Numerous steps are taken in order to prepare. Initially, they remove anything from the exterior of the body that cannot be cremated, such as jewelry. Pacemakers can be explosive when subjected to high heat. Therefore, it must be removed from the body in advance. Radioactive therapeutic implants contain mercury, which is detrimental to the environment and should therefore be removed. The deceased is typically placed into some type of container. It may be specifically for cremation, also referred to as an alternative casket. This casket is usually constructed of wood or sturdy cardboard. Since a casket is not required, the body is occasionally wrapped in a lovely shroud instead. The cremation chamber or retort is preheated to around 2,000 degrees Fahrenheit. When that temperature is attained, the casket or body typically moves into the chamber automatically. In less modern facilities, this is done manually. It takes an average of two hours for the cremation process to complete or until the body is reduced to bones and fragments. Afterwards the cooling process takes place, which normally takes about thirty minutes to an hour. The ashes are examined and any type of metal is removed, such as pins or screws from surgical procedures. This is done manually or with a magnet. Afterward, the bone fragments are placed into a type of grinder called a cremulator. This piece of equipment pulverizes the cremated remains into a gritty sand-like consistency. Subsequently, the ashes are usually placed into a temporary container, which is then given to the family. When the ashes are going to different families, you may need to send the ashes or travel with them. It’s good advice to always travel with a simple container like the one above. Do funeral homes have a crematorium? Some funeral homes have their own crematorium however most contract with a third-party facility. There may be an extra charge for transporting the body to the crematorium. Additionally, the charge for the cremation may not be included in the funeral home’s bill. Be sure to ask the funeral director if it will be separate as well. 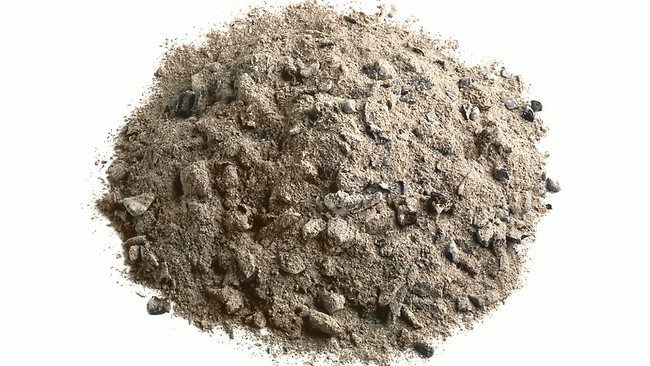 What are human ashes made of? The word ashes is actually not an accurate description. The course, sand-like matter that you receive after cremation is human skeleton remains. Bone is comprised of calcium phosphates and carbonates, which is what makes the bones strong and not easily broken down by the intense heat of the chamber. Although all the organic body tissue is eradicated by the heat and the fluids evaporate, some of the bone and bone fragments endure. The ashes you receive is actually bone matter that has been ground by a cremulator. Many people are surprised at the amount of ashes they receive. The cremains of an average adult person weigh approximately five pounds. Our bones naturally become less dense as we age. The age of the person, their size, and their bone density can also determine the amount of ashes. Can you rent a casket? Yes, caskets are often rented. This most often occurs when a funeral or memorial service will be held before the cremation. It makes more economical sense than purchasing an extremely costly casket, which would be destroyed during the cremation process. 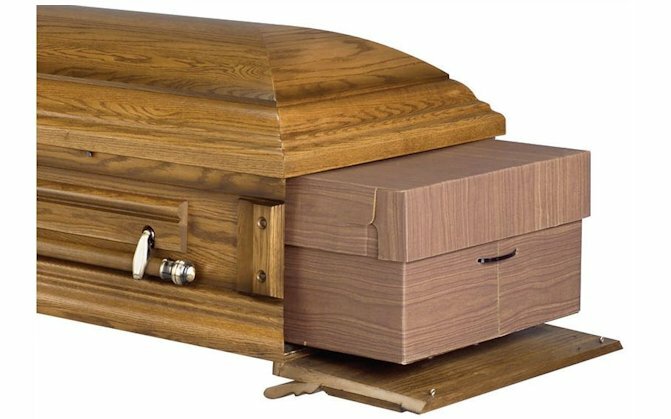 A rental casket looks the same as a typical one, except it has an inexpensive removable insert, otherwise known as an alternative casket. The insert, which actually contains the body, is usually constructed of wood or sturdy cardboard. After the service, the alternative casket with the body is removed and the deceased is cremated in that container. Since the body never touches the outer casket, the crematorium can rent it out again. For that reason, renting is considerably less than purchasing a casket. For someone desiring simplicity and low cost, direct cremation is the most straightforward and economical option. Even though a funeral home sometimes makes the arrangements, there is no memorial service, wake, or viewing before the cremation. In most cases, a funeral home’s sole responsibility other than the necessary paperwork is transporting the body to the crematorium. After the cremation process, the ashes are either given to the family or the crematorium takes care of them. 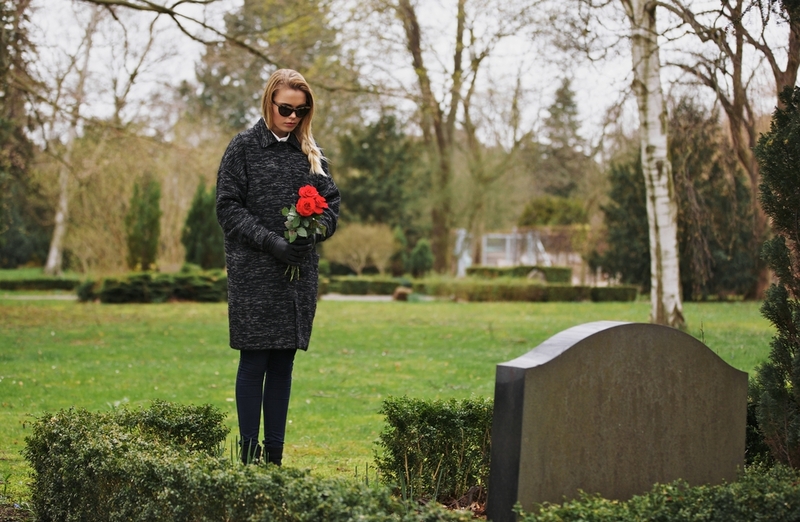 Is a burial more expensive than cremation? In most cases, yes. Choosing cremation or burial is one of the first decisions you’ll have to make when losing a loved one. 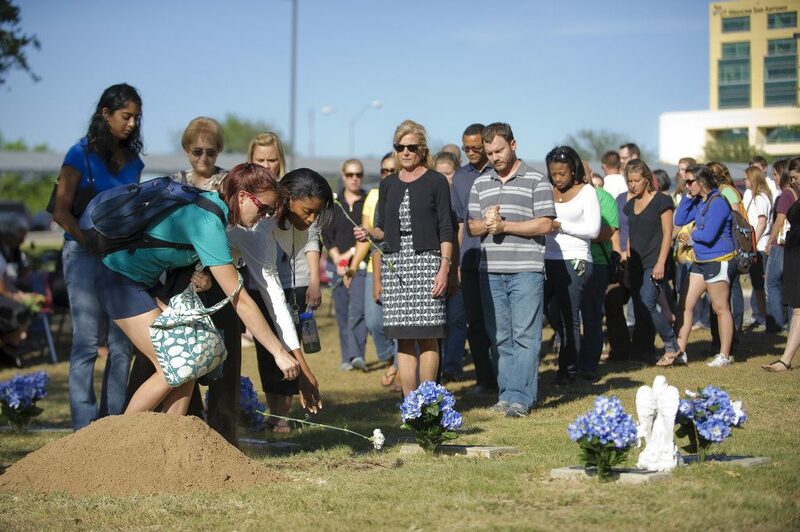 Unless extra options are chosen that boost the costs, burial is typically much more expensive. The cost of a casket is the largest expense with burial in most cases. A casket is not necessary with cremation. If there is no viewing, there is no need for embalming or cosmetic expenses. In addition, the funeral home and staff are not required, which is commonly another one of the largest expenses. Unless you intend to bury the cremains, there is no need to buy a plot and purchase a grave marker. With a burial, the cost of a casket alone is between $2,500 to $10,000 and more. The total cost for a burial is usually a minimum of $10,000. Do human ashes pose any health hazards? They pose no health hazards however there are a few stipulations that should be considered regarding the scattering of ashes. As with fertilizer, ashes that are scattered on the ground in a condensed area can possibly burn the grass and plants. To ensure this doesn’t happen, they should be spread out over a larger area. In some areas, it is also recommended that cremated remains not be scattered in an area with a delicate ecosystem, such as mountain peaks. Check with the rules in your specific area. Not all religions permit cremation. 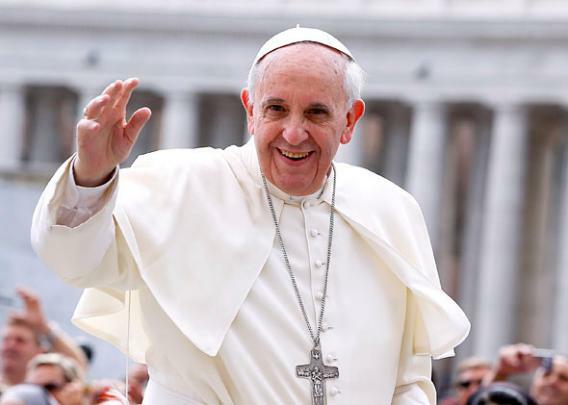 The Catholic view on cremation has continually changed over the years to allow it, due in part to the changing times and financial concerns. Buddhism, Hindus, and Jehovah’s Witness also have favorable views towards cremation. However, a few religions still do not allow it, such as Judaism and Islam. What the bible says and how God feels about cremation is sometimes a major concern. Because there is no place in the bible that says cremation is prohibited, most religions allow cremation. Additionally, God does not denounce cremation as he does some other religious practices. Our article about cremation and the bible goes into more depth with verses, references, and whether God is against it. In most crematoriums, the family is allowed to witness the procedure. A separate viewing room with a window into the chamber area is normally present. In some locations there may be a charge, but it is usually minimal. Did you know that you can have a flameless cremation? Water cremation, also known as alkaline hydrolysis and resomation, uses water to mimic the decomposition of a body buried underground. It is thought to have a number of benefits in comparison to traditional cremation, mainly being eco friendly. It usually costs far less than burial. It’s considered to be more environmentally friendly. You can have the memorial service after the cremation. This can give the family more time to make arrangements during their time of grief. If you store or display the ashes, you can take them with you should you move away. Much easier and quicker to arrange. You can share and send the cremains with other family members. You can have jewelry and other memorial objects made with the ashes in order to have a visual reminder of your loved one every day. It’s permanent. Once the cremation takes place, it can’t be exhumed as with a burial. It may be forbidden if it’s against their religion. When there is no body to mourn, some people have a problem with closure. Some family members may not believe in it, which could cause tension. There is the possibility the ashes could get lost or spilled. 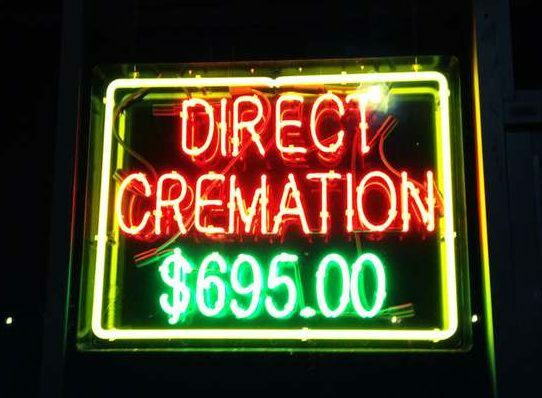 A Direct cremation is the least expensive package, typically around the $500 to $2,000 mark. 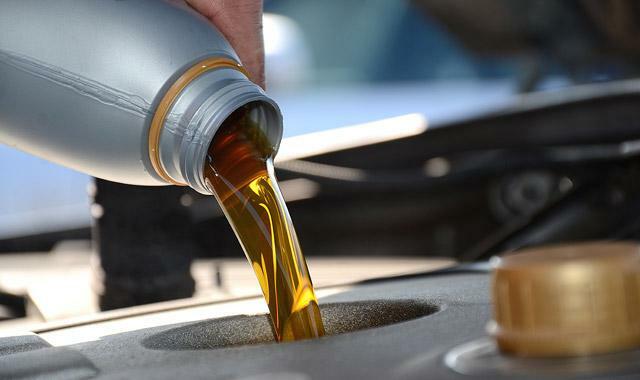 Picking up the body is usually included within a certain driving distance and they typically take care of the paperwork. The actual cost of the cremation may also be additional. – $250 to $400. If you need some more detail, take a look at our cremation prices section. Some people forget that the cremation is not the end. They forget there is still the decision of a final resting place. What should you do with the ashes? Below are a few examples, but if you’re looking for some more inspiration, check out our ideas for ashes guide which lists 40 great ideas. With cremation, you can still have a burial and a graveside service. 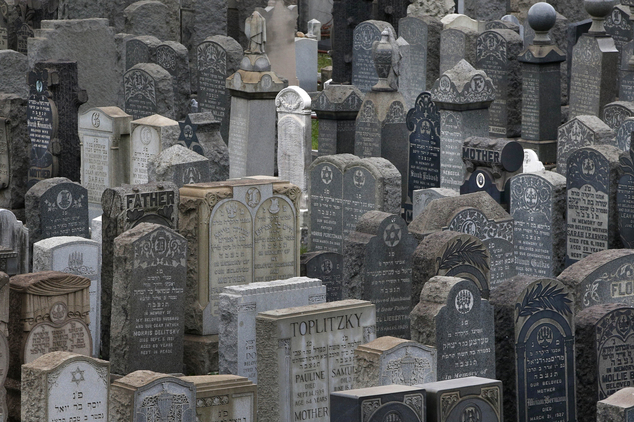 Many cemeteries have a specific area for the burial of cremains. The plots are smaller therefore they normally cost less than one for a whole body. You can also choose a columbarium, which is a free-standing structure or a wall that contain niches. They are normally large enough for the urn and a few small articles belonging to the deceased. Most of the time, ashes are scattered in an area that was familiar to your loved one. Some examples would be a fisherman’s favorite fishing hole or woods that a they frequented. Some out of the ordinary places might be to scatter from an airplane or while skydiving, if those were interests of the deceased. There have even been a few people who have sent their ashes into space. If you need a few ideas, take a look at our scattering ashes guide and scattering at sea guide. 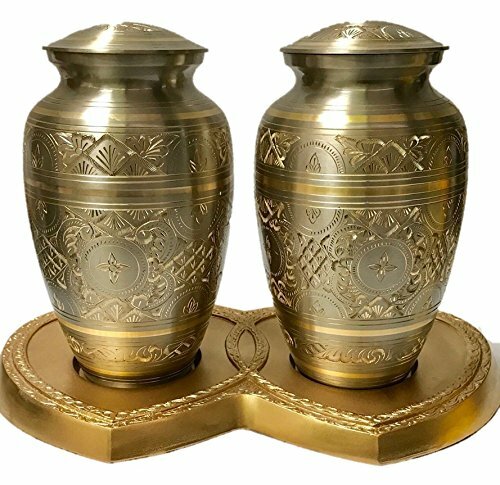 Companion Urns: These are urns for two people or a very large person. 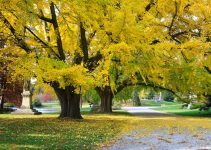 Biodegradable Urns: For those who are environmentally conscious, a tree urn or urn for water could be a perfect option. Otherwise, there are a multitude of ideas, some quite unusual such as having a painting done containing ashes of the deceased. Cremation art is a popular choice among creative minded people. Artists are able to create pieces such as ornaments, decorations, and jewelry, ornaments using the cremains. For instance, a necklace made with the ashes the hangs close to your heart. Small keepsakes come in a multitude of choices. They are normally small and contain a small amount of the ashes. Cremation diamonds are also a fitting way to memorialize a loved one. The whole cremation process is pretty similar for pets. Therefore, most of the information we have explained so far also pertains to pets. The loss of a beloved pet can be immensely sorrowful. Laying a pet to rest properly is extremely important for many people. Pets that are most commonly cremated are cats, dogs, and horses. Nevertheless, smaller animals, such as hamsters, birds, and rabbits are known to be cremated as well. The main difference is that there are three types of cremation for pets. Private – In this type, you pet is placed alone, in a separate chamber. In this way, you are guaranteed of receiving only his or her ashes afterward. Witnessed – Many people wish to view the process. With a witnessed cremation, you are able to watch the process as it occurs. In addition, you will be further assured that the ashes you receive belong to your pet only. Communal – This method is chosen frequently due to the lower cost. Sometimes as much as half the other types. Your pet isplaced in the chamber along with other animals. The ashes are not normally returned to the family because they will be mixed in with the other animal’s ashes.Costs range from approximately $50 to $300. For a horse, about $200 to $1,500 or more, depending on the weight. 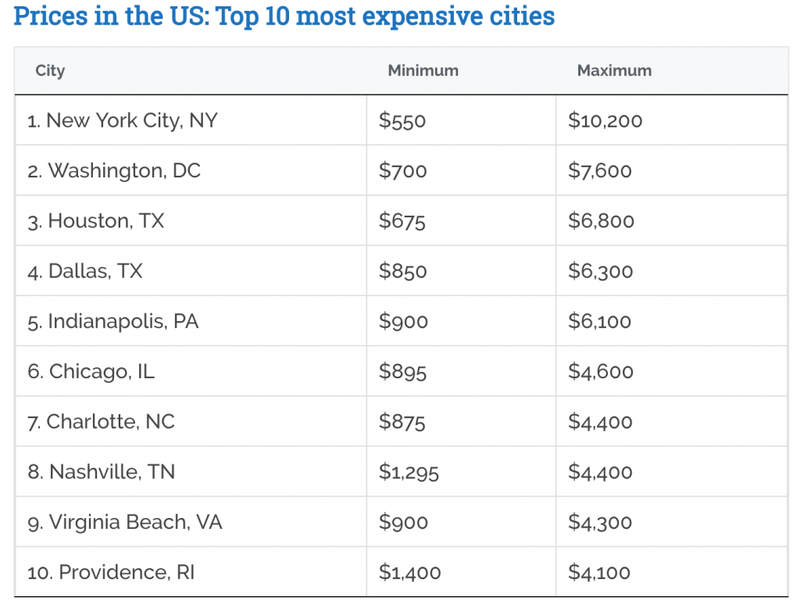 There may be additional costs, which are usually nominal. These can include picking up the pet outside of business hours or outside a particular driving distance. You will have to purchase a container for the ashes as well. Be sure to check out pet cremation guide for more information. Also, please see our dog cremation & cat cremation guides. 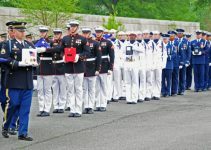 VA Death Benefits For Cremation: Are You Entitled To $2000? I am currently planning on behalf of my mother. Just like to say thank you for all the work put into this article, it’s by far the most helpful online. I know a lot more now about all the cremation process details thanks to you. Keep up the good work and God bless. I lead seminars on death and burial and this is one of the best articles that I have read, and I have read many. Also, I’ve gone to many funeral homes to get information that I can share in hopes helping others to make informed decisions and I am so pleased to have this web site as a reference. I will make sure to have the web address available for any who wish excellent information. Thanks for all the effort to put this in an easy to use form. Hi Jean, thanks so much for the lovely feedback. It’s great to know that people value this information, we put a lot of effort into making this article and hope it will be a valuable resource for years to come. Putting the CANA link in was almost useless, as they do NOT list any locations as to where they have any members. It would have been handy to locate the services that the rest of these articles refer to. I really liked how you talked about the funeral service in the event of cremation being chosen. My grandma is looking to get cremated so we’re trying to plan all the details ahead of time so she can live without worrying about it. Thank you for the information about how the funeral can happen before the cremation does so we can see our loved one again. I like that you can get jewelry mad out of the ashes, as it’s a non messy method of always having your loved one with you. My grandmother is getting older, so she’s beginning to plan her funeral services. I’m certain this article will help her decide which option is best for her. That is very nice to know that the whole cremation process is pretty similar for pets, and how there are three types of cremation for pets. My mom’s dog just died and she wants to keep her with her at home. Maybe cremation might just be the answer to keep the dog around! I had no idea that it took about two hours for a body to fully cremate. My grandmother is getting older, so she’s been wanting to plan her funeral in advance. Thanks for thoroughly explaining how the cremation process works, as it will help her know if she’s comfortable with that. Thank you for providing this information. Maybe you can answer a question I’ve been looking for: Is it required that the cremated fragments be pulverized? My daughter may be passing soon, and the thought of her bones being ground by a cremulator bothers her. As someone that was considering being a mortician, I’ve always been curious on how cremation works. It’s interesting that the alternative casket is put into the cremation chamber with the body. Because it’s typically made of wood or cardboard, I’m assuming that this is just to hide the body during the process. Thanks so much for sharing all this knowledge on cremation; it’s great to get some misconceptions cleared up. Thanks for pointing out that there are companion urns available for two people. My husband and I are trying to make some decisions about our own funerals. I like the idea of a companion urn, so thanks for explaining it! I read the whole article. I think in this case this is what I want my Twin daughter’s to do w/me after I die so they can share my remains & live on w/ my 2 grandson’s & 1 granddaughter.